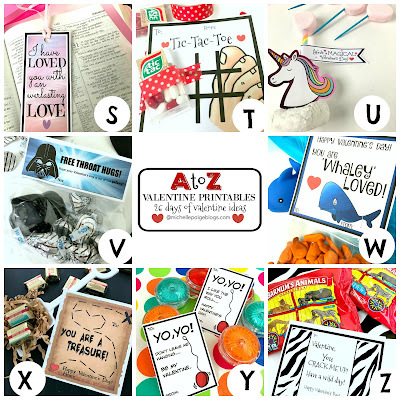 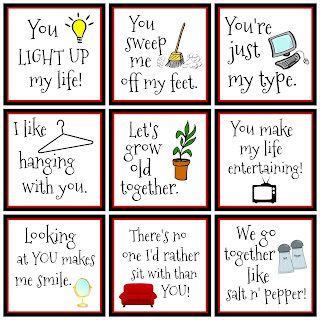 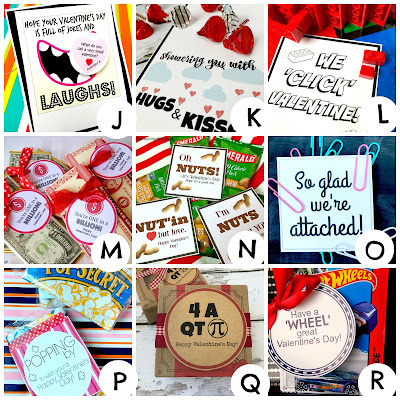 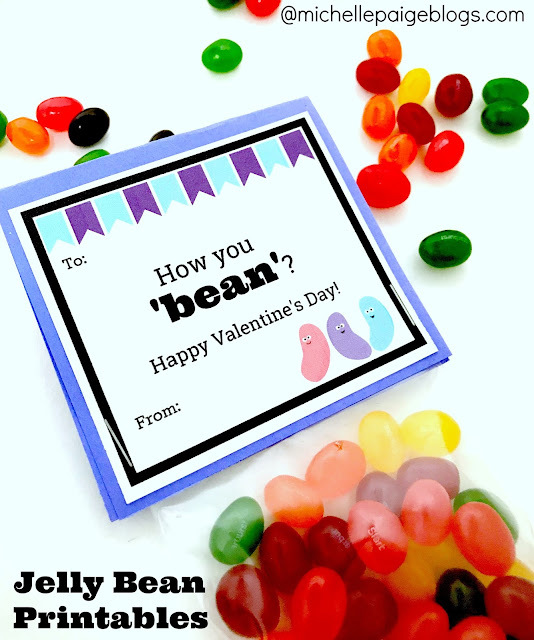 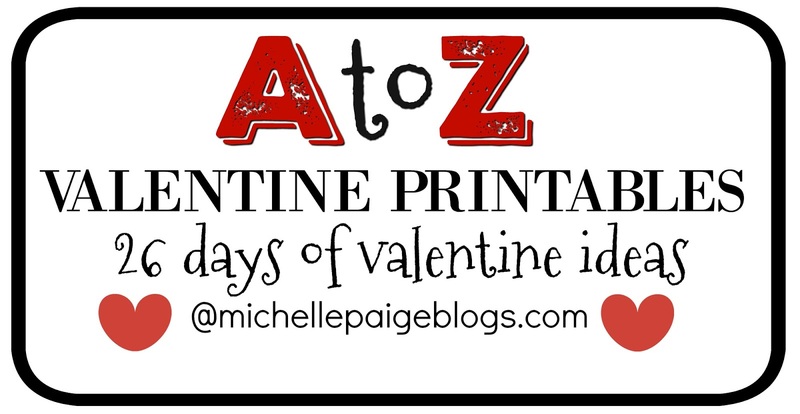 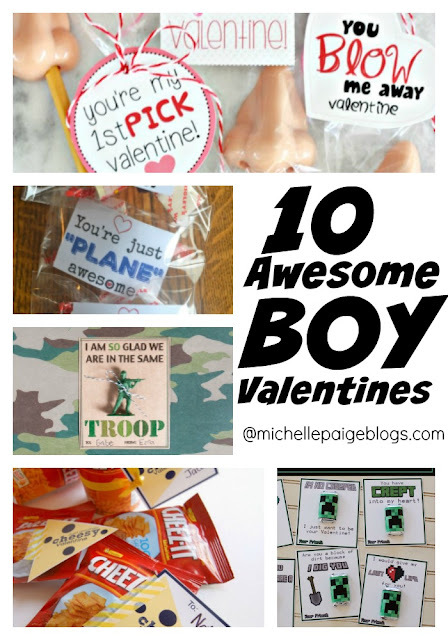 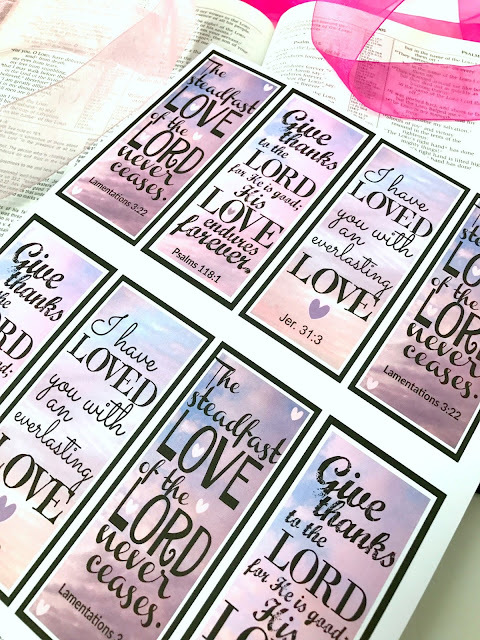 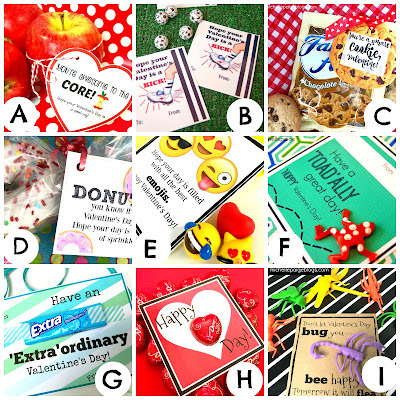 We're in the homestretch of my A to Z Valentine Printables. 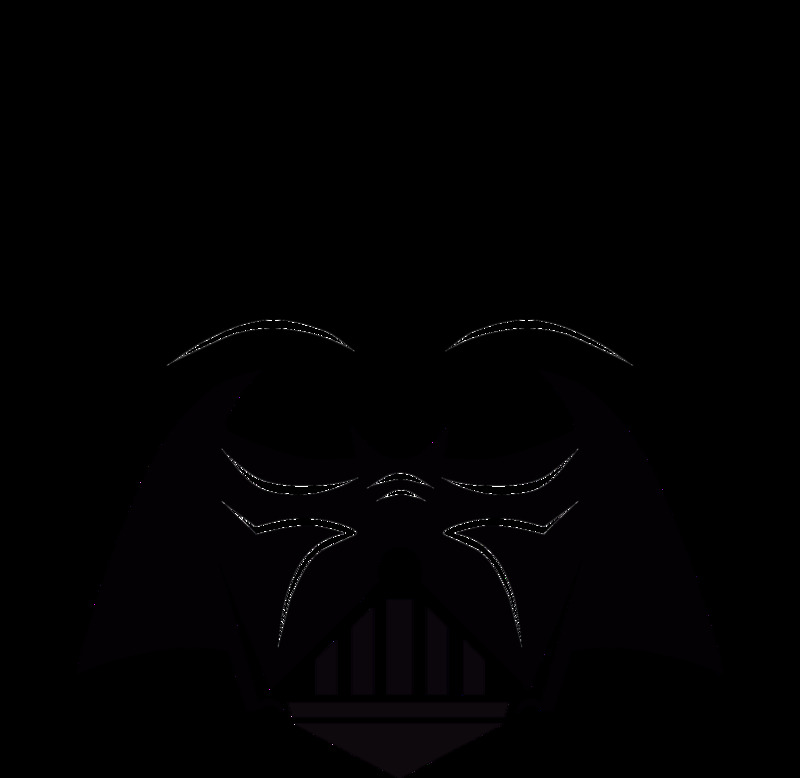 Today is the Letter V.
V is for Vader...as in Darth Vader. You do know that some letters are much harder than others, right? 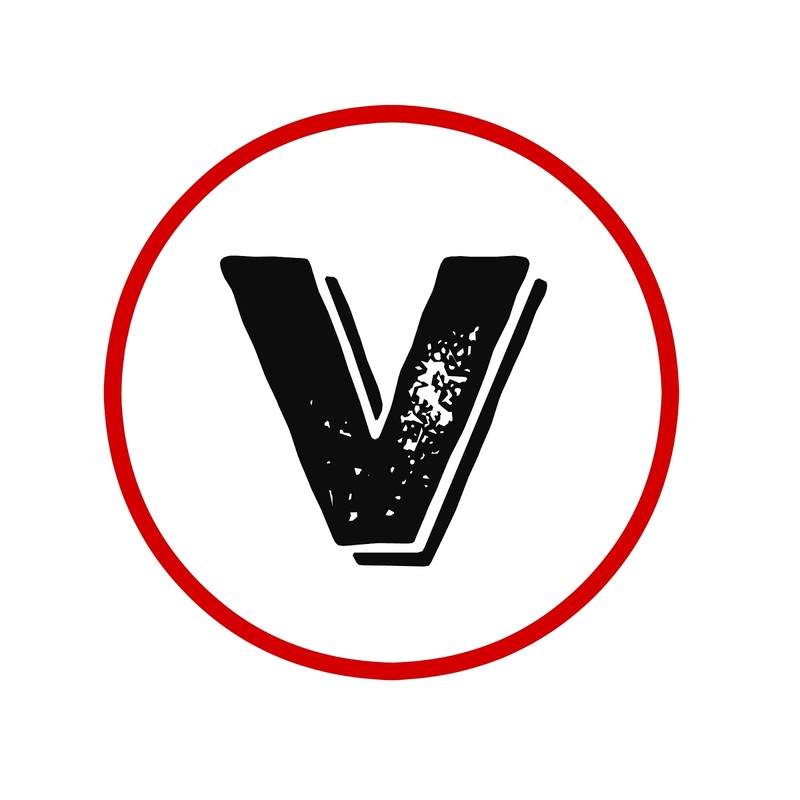 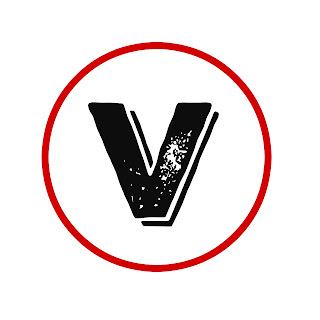 I mean, I guess I could have done V is for valentines--but where's the challenge in that? 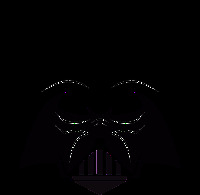 Star Wars Darth Vader it is! 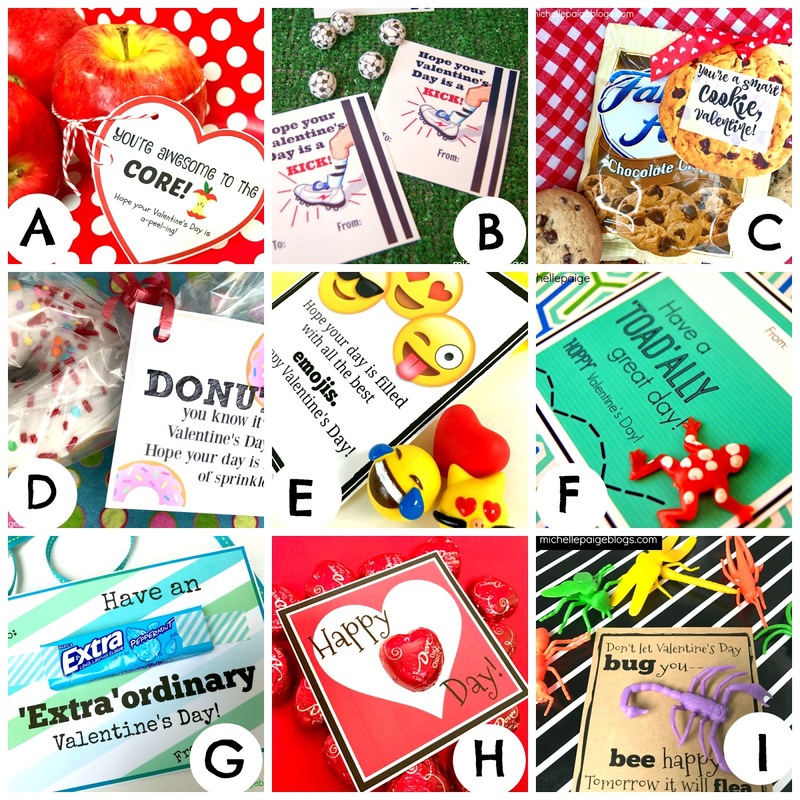 I used this 'throat hugs' saying I found on the internet and made some treat toppers. 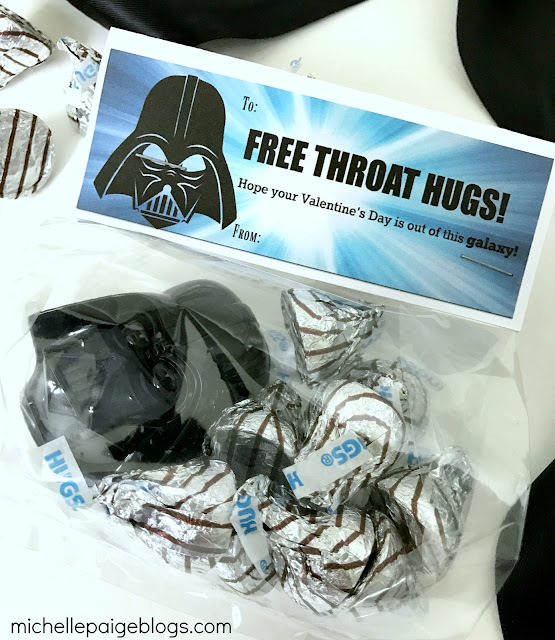 It's important to point out that not everyone will get the valentine humor behind these tags--especially if they haven't watched Star Wars. 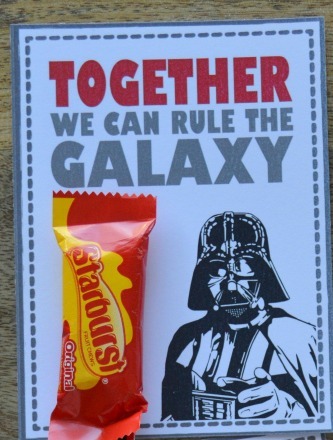 I'm guessing since you're reading this, your child is a fan, so go for it. 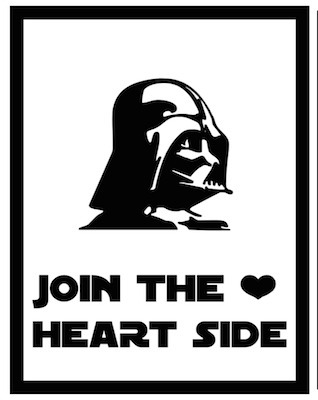 My son told me that little kids might not get this--which is probably a good thing...so use at your own discretion. 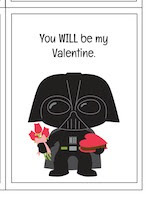 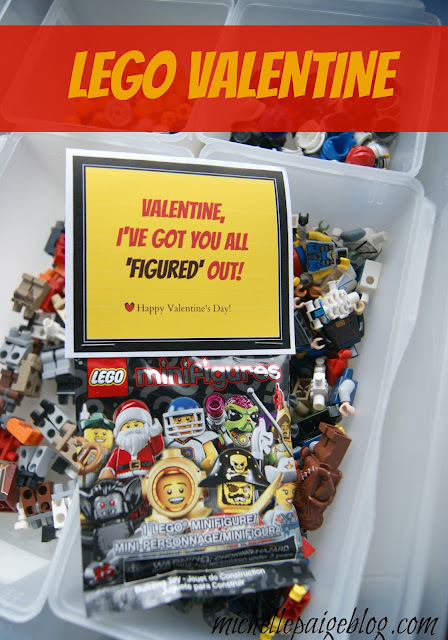 Click here to print your own Vader Valentine Treat Toppers. 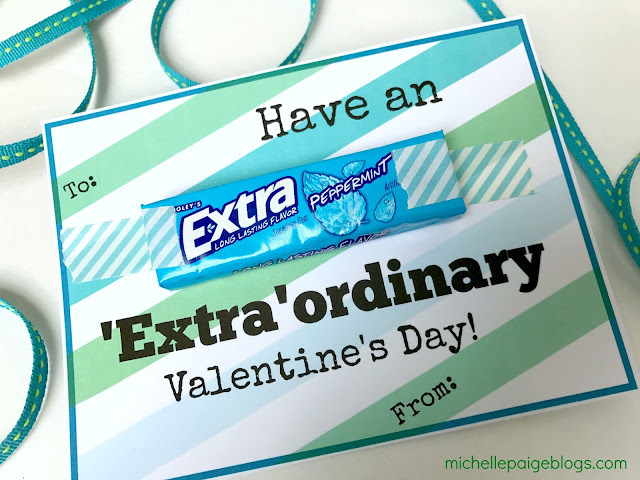 Hershey's Hugs and Star Wars Friendship Exchange toys worked perfectly for this valentine. 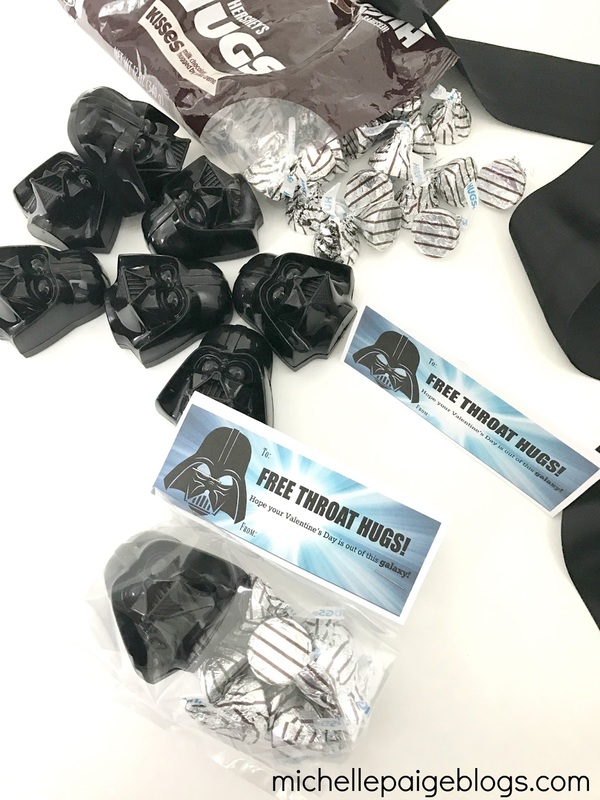 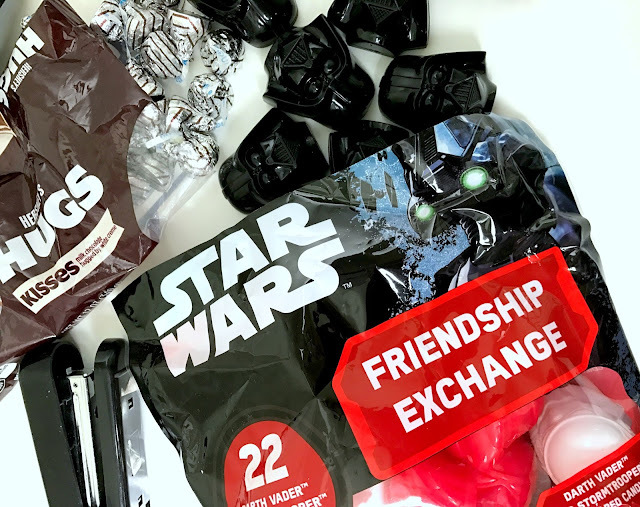 Fill these cellophane bags with one Vader toy and some Hershey's Hugs candies. Trim bags to any size length. 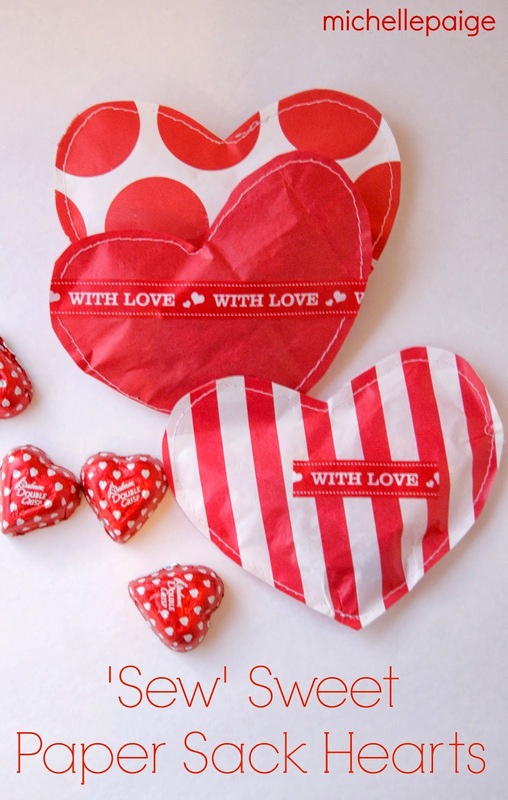 Cut the tags with the extra white space to fold over and create a 'tent'. 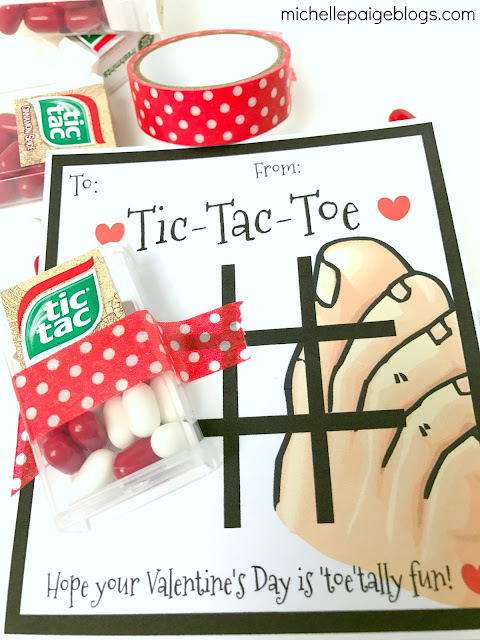 Place the top of the bags inside the tag and staple together. 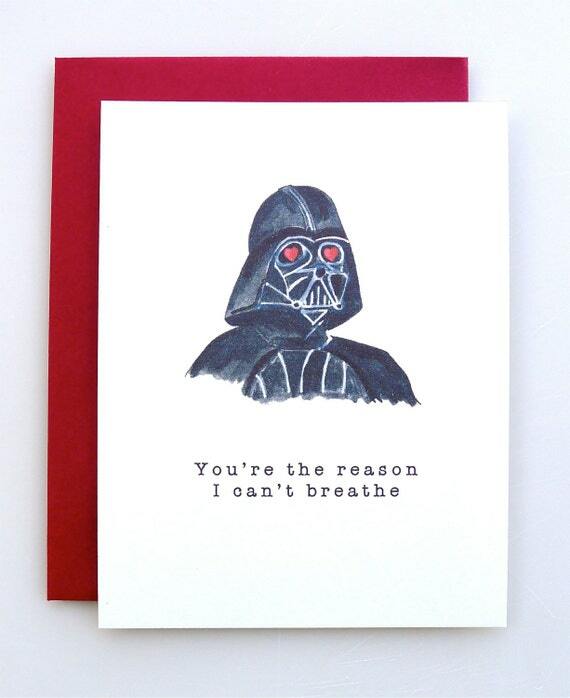 And here's a few more Darth Vader Valentines I found on the web. 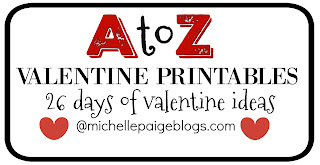 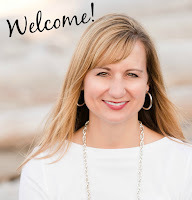 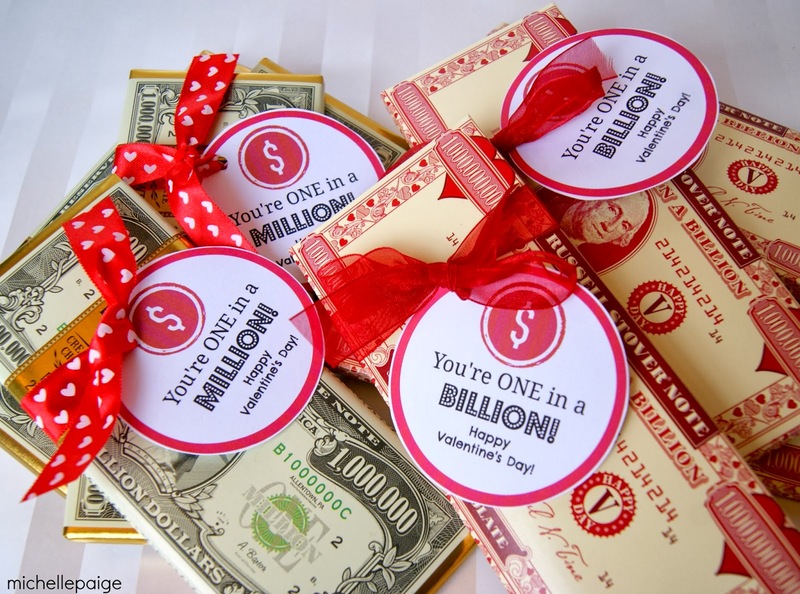 By Paper Design Trail Co.
'JOIN ME' and have a great Valentine's Day!